Summer reading is the single summer activity that is most related to summer learning (Heyns, 1978). However, summer reading experiences are not equitable for students from high poverty homes or areas as compared to their peers. Students, on average, attend school for 180 days. During the academic school year, students, regardless of reading ability, average the same amount of gains in reading. Yet, low-income children show drop-off in reading ability over the summer break and then enter the next academic school year further behind their peers. Sociologists Karl Alexander and Doris Entwisle (2007) point out that as this cycle continues for low-income children, these children are approximately 2.5 years behind their peers by the end of the fifth grade. This reading loss impacts the long-term trajectory for these students. How do we close the rich/poor reading achievement gap? Because summer school implementation is costly (busing, building and grounds, food services, facilitators, etc. ), a resourceful summer reading program is optimal for school districts. Although public libraries are often open during summer breaks, transportation and location remain impediments for low-income children. If a poor child has to travel more than six blocks from his home to get to a library, library use drops off (Frazen & Allington, 2003). School districts have to look at designing summer reading programs that do not require a significant monetary investment and address poverty area obstacles. Districts have to have innovative and responsive ways to get appropriate texts in the hands of students during the summer breaks. Allington and McGill-Franzen have assembled an impressive array of evidence to document the importance of providing students with access to books, particularly in those critical summer months when low income students lose so much ground to their wealthier peers. Even better, they and their colleagues have shown us how to make voluntary reading programs work, especially for low-achievers. This could be the foundation of a reform movement that stands a chance of closing the achievement gap between rich and poor that haunts American schools. 3. 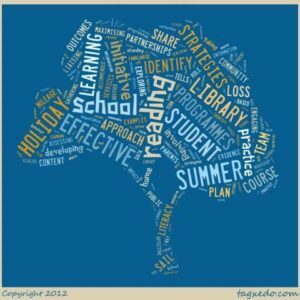 What Have We Learned About Addressing Summer Reading Loss? What does your school’s data show about summer reading loss? 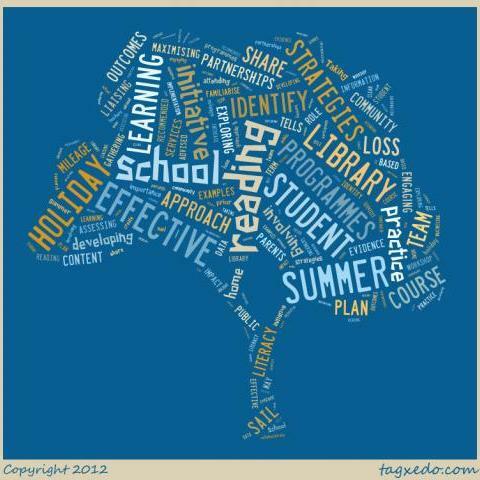 How is your district being innovative and responsive in addressing summer reading loss? Allington, R.L. & McGill-Franzen, A. (2003). 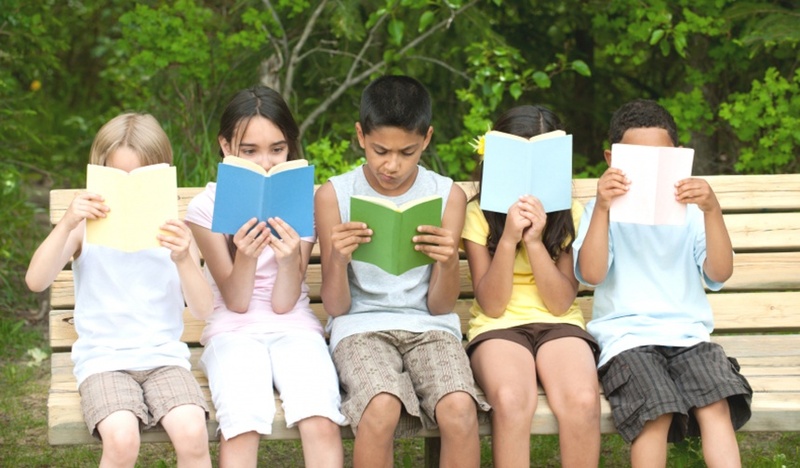 The impact of summer setback on the reading achievement gap. The Phi Delta Kappan, 85(1), 68-75. Heyns, B. Lee. (1978). Summer learning and the effects of schooling. New York: Academic Press. This entry was posted in Blog and tagged academic success, comprehension, reading, research, summer reading. Bookmark the permalink.